WASHINGTON (AP) _ Bank of America has been fined $30 million for violating consumer protections when collecting debts from military customers. The Office of the Comptroller of the Currency, a Treasury Department division, announced the civil penalty Friday. The second-largest U.S. bank also agreed to refund excess interest payments and fees to some customers. The OCC says Bank of America has started taking steps to correct the problems and “is committed to taking all necessary and appropriate steps” to do so. The regulators say that from 2006 to the present, BofA took improper legal action against military customers for delinquent credit card accounts and overdrafts. For example, the OCC said that in many cases when the bank filed legal actions against the customers to collect debts, employees signed documents saying they had personal knowledge of the allegations in them when in fact they didn’t. Bank employees also filed some court documents without properly notarizing them, according to the agency. 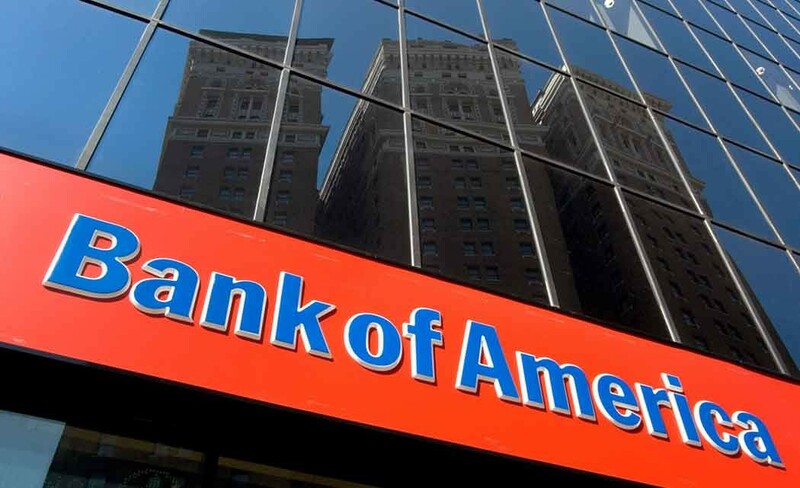 The OCC said Bank of America failed to have effective policies and procedures to ensure its compliance with the Servicemembers Civil Relief Act, the law that mandates special consumer protections for military members. Bank of America Corp., based in Charlotte, North Carolina, said it will continue to improve its compliance with the law. “We have taken significant steps over the last several years, and will take further steps now, to ensure we have the right controls and processes in place to meet _ and exceed _ what is required by law and what our military customers deserve and expect,” Andrew Plepler, the bank’s executive in charge of social responsibility and consumer policy, said in a statement.